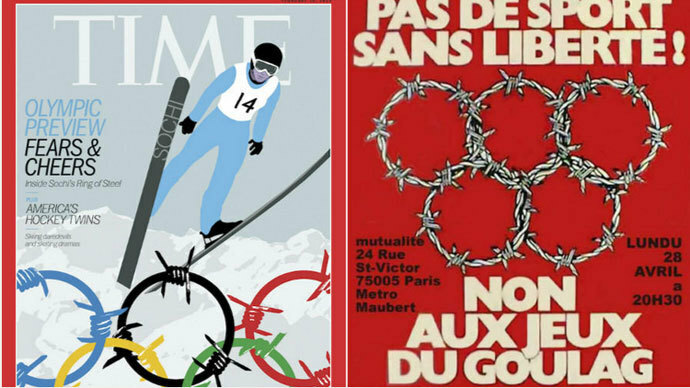 Day 6 of the Sochi Olympic Games has seen the triumph of the US team swiping all 3 medals in ski freestyle. 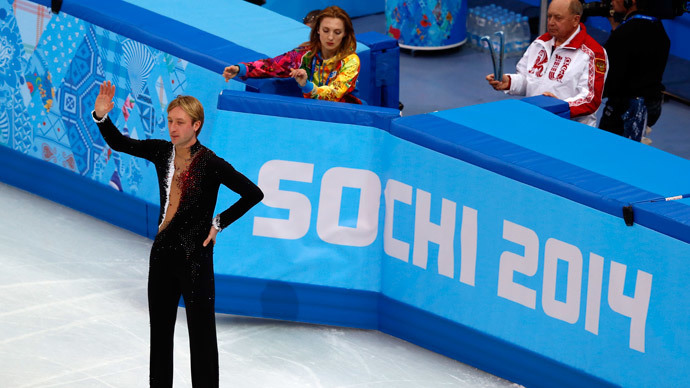 Meanwhile, a striking retirement of the legendary Russian figure skater Evgeny Plushenko due to back injury caused great grief for fans. 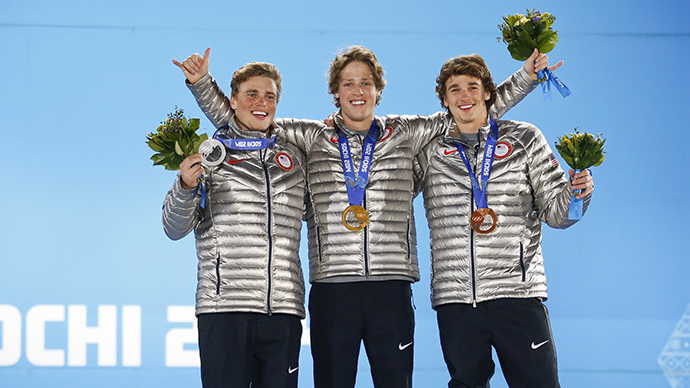 A superb American performance in the men’s slopestyle has earned them three medals, for a combined total of 12 medals, and secured them a fifth place in medal standing. Poland has managed to secure its second gold, as Justyna Kowalczyk won the women’s 10-kilometer cross-country ski classic. 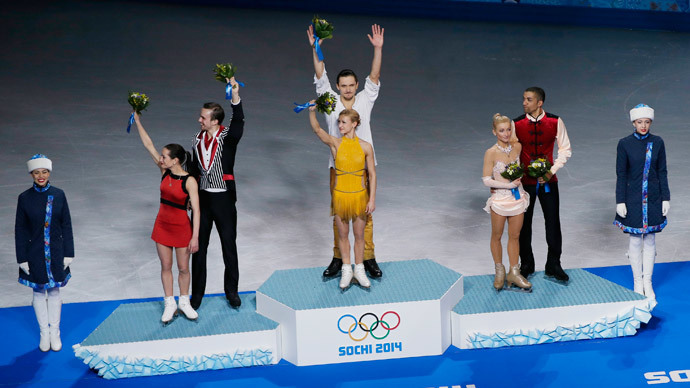 Read more on Sochi Olympics Day 6.